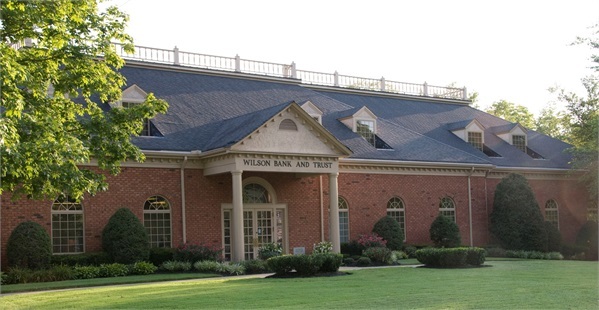 The mission of Wilson Bank Holding Company is to maximize sustainable earnings while being a responsible business that renders high-quality service to customers through the efforts of fairly treated employees. We will offer banking services to meet the needs of the communities we serve while assuring equal access to credit for everyone. The management and staff of the bank are to operate the bank in a sound manner to provide a proper return on assets. We believe that great things happen when management, employees and directors work together as a team! Raymond James is not affiliated with and does not endorse the above content provided by Wilson Bank & Trust. Specific services and products mentioned are offered through Wilson Bank & Trust and not offered by Raymond James.